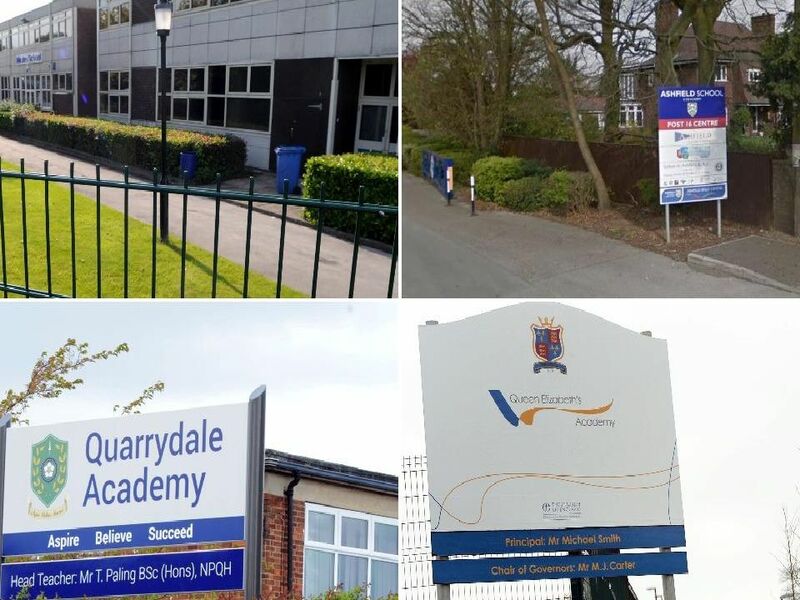 These are the worst performing secondary schools in Nottinghamshire, excluding Nottingham, according to government data released this week. The schools, excluding special schools, have been organised by their ‘Progress 8 score’, from the lowest ranked first. All data has been taken from the Department for Education website on January 25. This is what the data means.